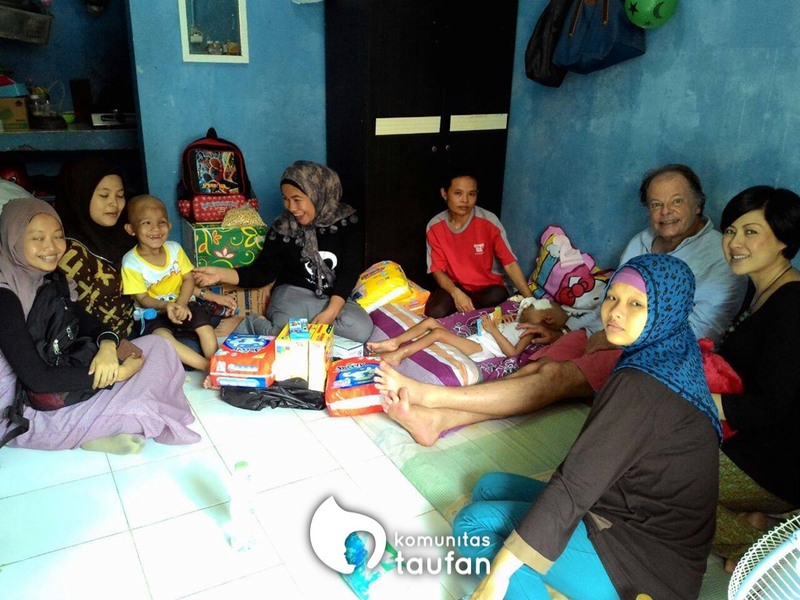 Our programs were created based on the main criteria of fulfilling the basic necessities of patients during the treatment period, and is also based on the personal experience of Mama Taufan. In implementing and developing our programs, we do not discriminate volunteers, donors and patients based on their race and religion. We also continuously try to collaborate with many different organizations and communities that have a similar concern toward the conditions of the patients we work with. Routine visit to the hospital, twice a week, to see old and new patients, to provide moral support, share some experience and give material/financial support from our donors. 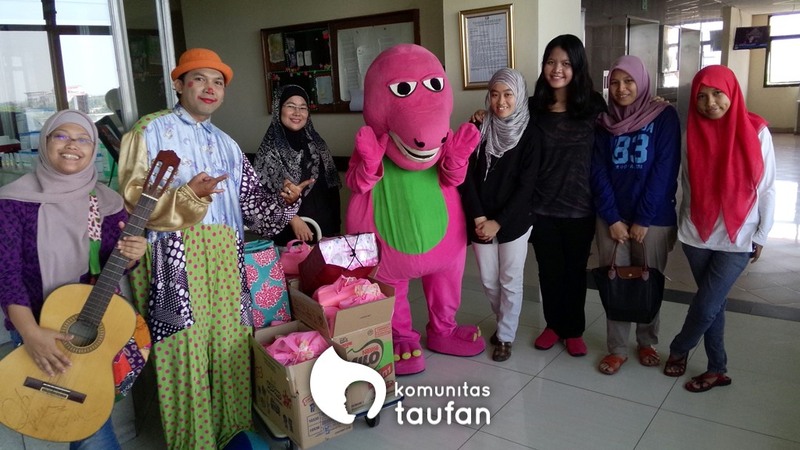 Visit to the home of outpatients who can undergo treatment for more than one year. 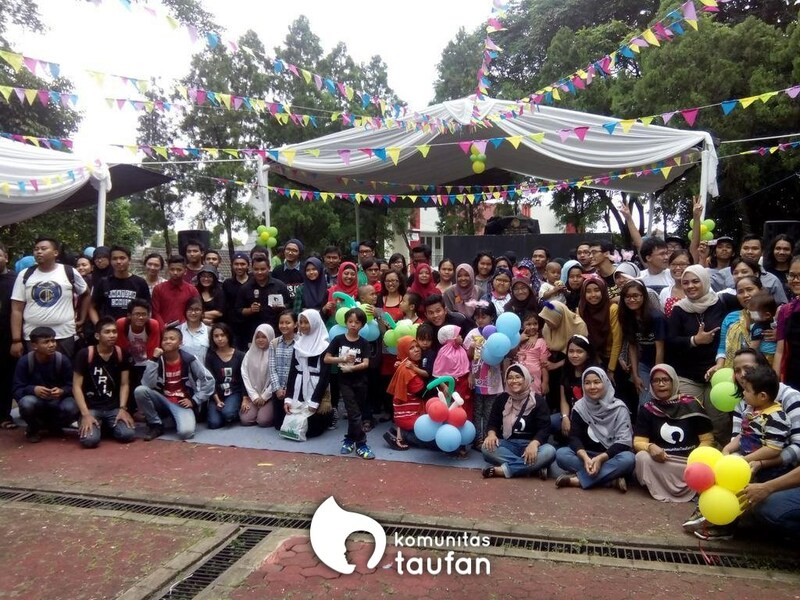 With donors and volunteers, we hope to provide some moral boost and give some material/financial support. 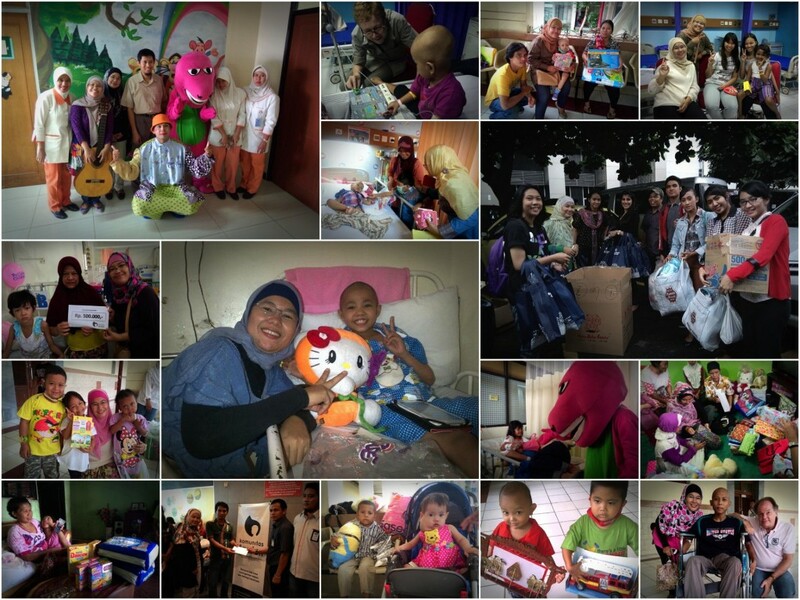 Visit child patients and their families in the children ward. 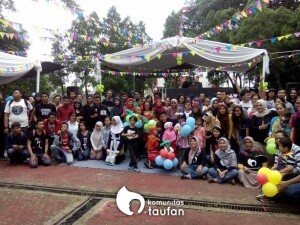 With volunteers, we tell stories, play together and share some laughters. We facilitate donors who wish to entertain patients and their parents to briefly ‘escape’ the hospital/treatment environment. 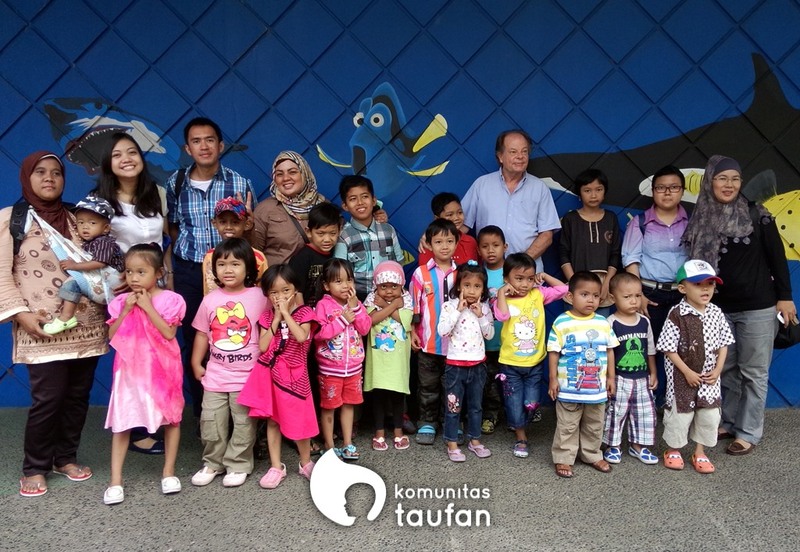 Patients and their parents can be ‘free’ for a while and have (much needed) fun time together with volunteers. e.g. movie cinema trip, cooking workshop and trip to Kidzania. Many of the patients we work with come from the lower part of economic-ladder. Construction worker, fishermen, motorcycle taxi driver, etc. When their child fell ill, both parents will spend a lot of their energy, time and money to care for the child. We provide small amount of capital to start a micro-business that can be managed while attending to their child’s treatment. 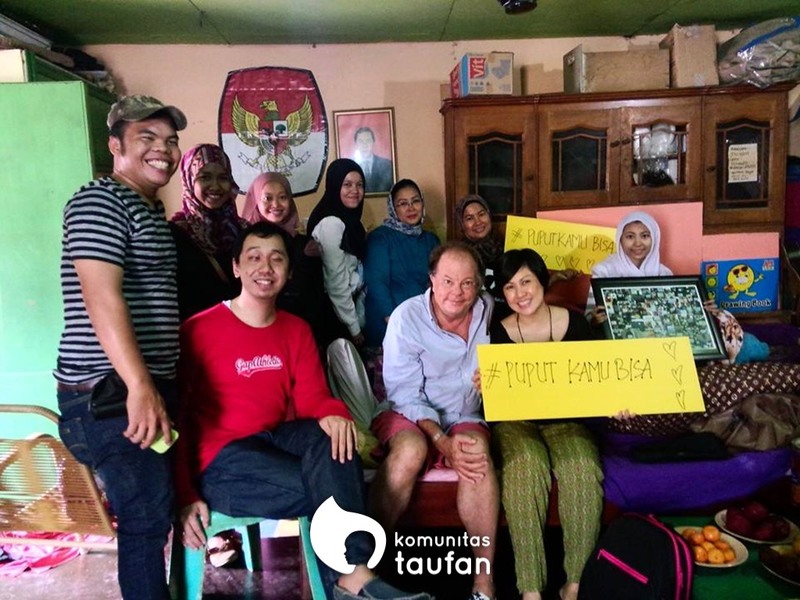 Through social media (Twitter, Facebook, Instagram and Path), we rally moral support from volunteers to give patients a moral boost in undergoing the most difficult parts of treatment. This program started in November 2014 with #PuputKamuBisa (#PuputYouCan), and followed by #NandaKamuBisa (#NandaYouCan) on March 2015. Some of the patients we work with require ongoing financial support due to the special condition of their illness. For example, they may need continuous supply of a certain type of formula milk. 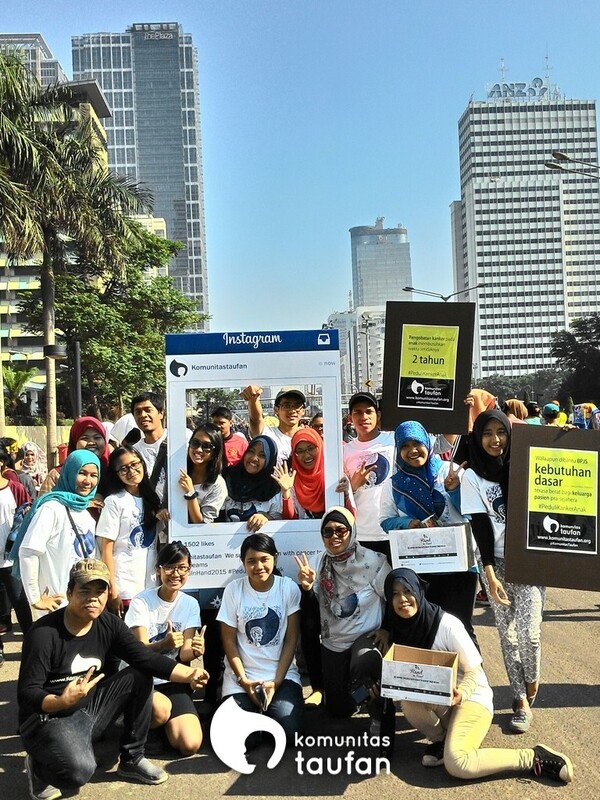 For them, we do special fundraising campaigns through social media. e.g. 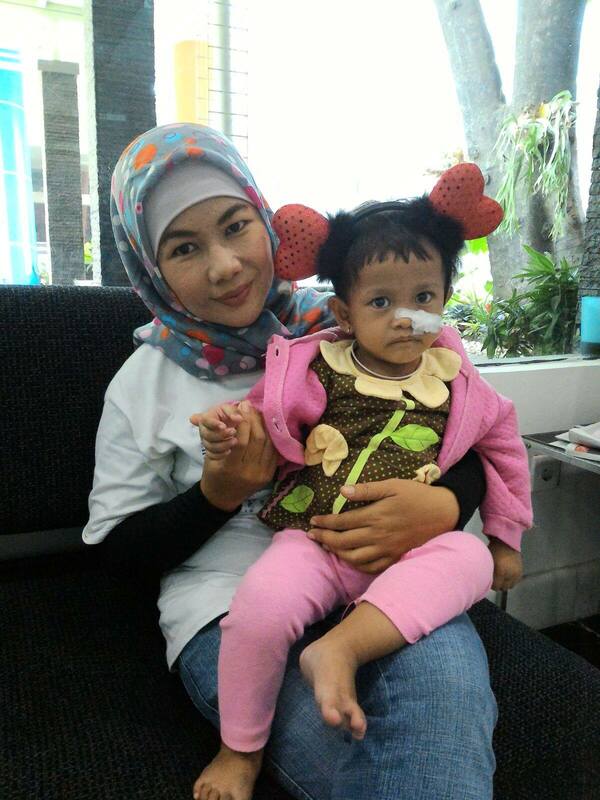 #Care4Rahma and #Care4Abian.